For exceptional results, choose the Sciton Tunable Resurfacing Laser. It gives you precise control to select optimal depth and density settings to safely and effectively treat all skin types. 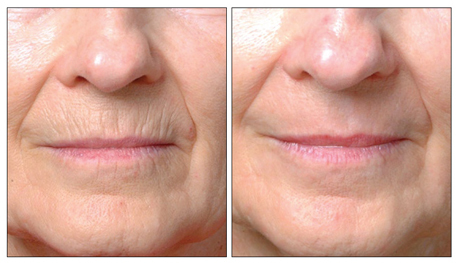 Tailor treatments based on your patients’ pathology and desired downtime. No other technology is as versatile, safe, and effective. 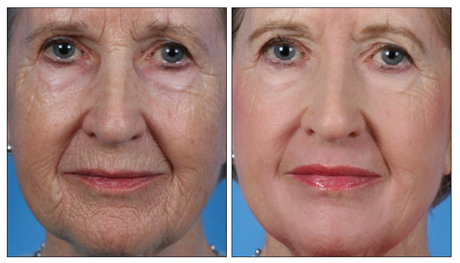 The Sciton Tunable Resurfacing Laser is different. It is able to ablate with virtually no heat deposition because of extremely high energy absorption in water. Durable Platform 95% of all Sciton systems built since 1997 are still in service. "I used CO2 from 1995 until 2000. Then I switched to Sciton’s tunable laser. 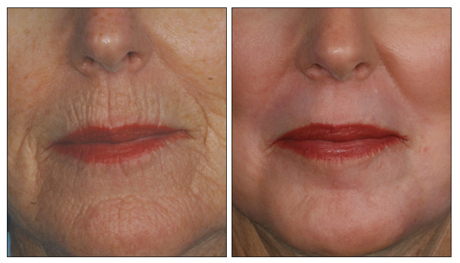 I have been much happier with the Sciton laser because I can safely get phenomenal results on any skin type." 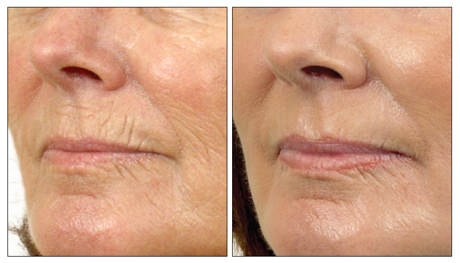 "Periorbital Rejuvenation with the Sciton Tunable Laser"